Never is Valentine’s Day so sweet and special as it is in the second grade. Remember? Everyone in class gets a brown paper sack to decorate with hearts and glitter. Mom takes you to the store to pick out the perfect superhero cards to give to all your friends, signed by you with X’s and O’s. There is a party, decorated to the nines, which ALWAYS has cupcakes. 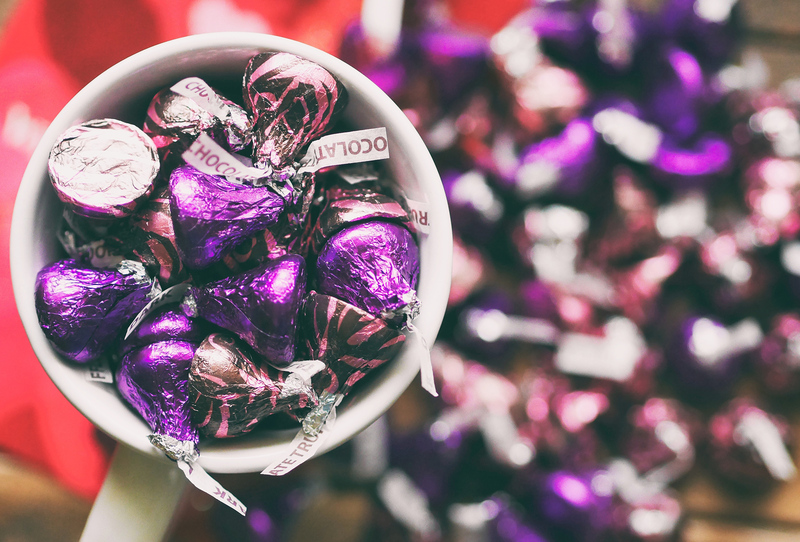 And by the end of the celebration, everyone’s sacks are full of chocolate, those conversation hearts no one actually wants to eat, and will-you-be-mine Valentines. It’s pure, sugar-bombed bliss! As we get older, Valentine’s Day becomes less about the simple pleasures. But one tradition holds true no matter how old we get: the one signed XOXO. It might be heavy-handed to call them love letters, those simple notes we pass in grade school. But even kids understand the significance of putting pen to paper, writing down a thoughtful message, signing their name with love and giving it to someone they appreciate or admire. Do you plan to deliver a love letter this Valentine’s Day? 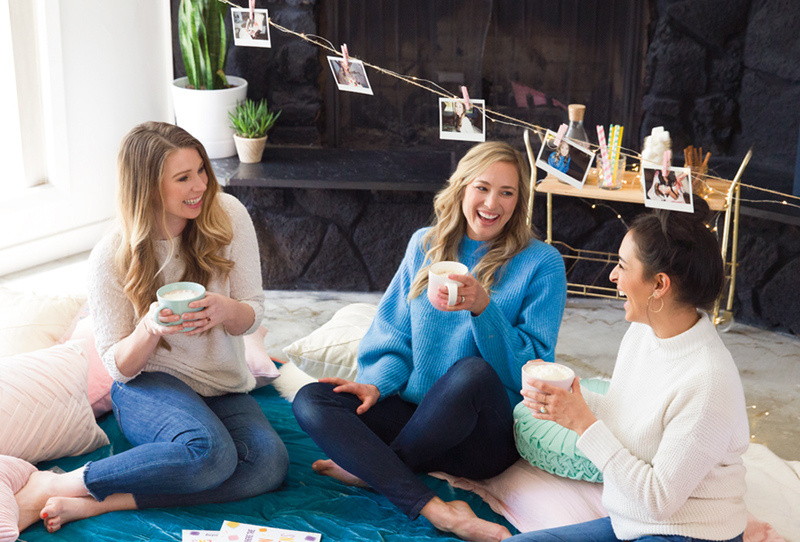 Whether you’re in a new relationship, you’ve been married forever or you just want to share a little kindness with your mom or your BFF, you should! Handwritten letters and cards — even sticky notes — are just more special. These days, we’re more likely to drop a quick text message or social media post instead of reaching out on a personal level. The effort behind actually picking out pretty stationery, writing a note, hunting down a stamp, dropping the letter into the mailbox and waiting for a reply lets someone know just how much you cherish them. Sharing love doesn’t have to be poetic or deep. How does it feel when you receive a handwritten note in the mail, among all the junk and bills and form letters? Pretty good, right? And it doesn’t have to be a sonnet or 10 pages long to make you happy. The gesture itself has just as much impact as the words on the page. 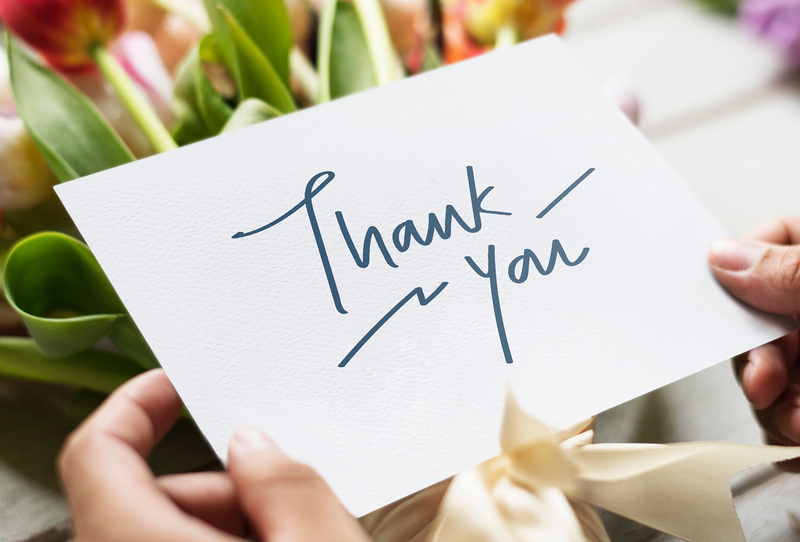 What about when your boss jots down a little note of gratitude or praise on a sticky note and leaves it on your desk? Or when your spouse leaves a message on the steamy bathroom mirror in the morning? “Thank you” is love. “Great job” is love. As long as it comes from a place of sincerity and heart, it’s love. The world could ALWAYS use more love. Have you ever in your whole life regretted telling someone you love them? Have you ever regretted hearing it? Barring those heart-jilting moments we all experience, it’s pretty rare that genuine love isn’t well-received. Don’t wait for a holiday or another day of significance to share how you feel. Those “just because” moments are the ones we remember! What other gestures of love could you share? Do you have the best chocolate chip cookies in three counties? Surprise a friend who needs a pick-me-up with a warm batch — that’s love. Are you picking up your kids after school today? Offer to grab the munchkins of a fellow mom so she can have a bit more time to tackle her daily to-dos — that’s love. Look at your life, at what you are passionate about doing, and share it with others — it’s an act of love. Our Scentsy Consultants are among the most passionate, loving people in the world. And they are ALWAYS sharing Scentsy, because for them, it’s sharing love. They love the products, the friendships, the travel and opportunities being a Consultant gives them. Our community is full of genuine, generous people. And they know that loving Scentsy is reciprocal. When you give love here, you get it, too. Looking for more love in your life? Reach out to your Scentsy Consultant and they’re sure to share it. If you don’t have a Scentsy Consultant or would like to learn more, go to scentsy.com. How do you share love? Tell us in the comments! Separator image Posted in Authentic Scentsy, Inspiration, Tips & Tricks.